Unfortunately, the document does not reveal the names of 26 private or corporate investors who took a part in this round. This is quite interesting given the relatively recent new that Samsung plans to allegedly invest $40m into Niantic to develop “exclusive” game features. Despite my best efforts, I’m still unable to confirm that Samsung’s alleged investment is real. 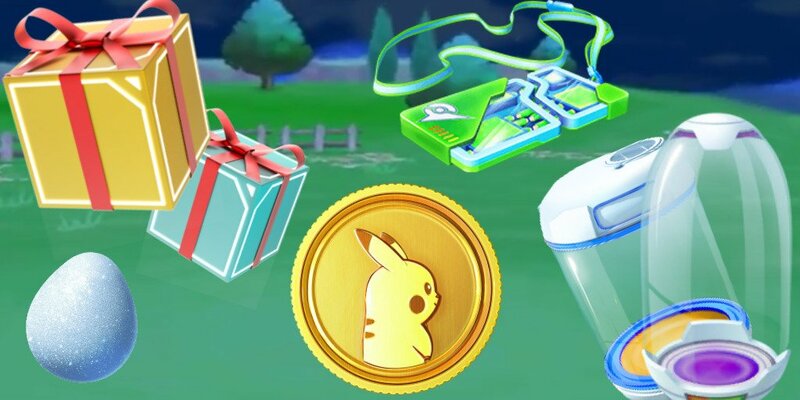 This round of funding was completed on December 20th 2018, which fully qualifies it as Niantic’s Christmas present. Niantic has raised more than $415 million to date, with the last reported round taking place in November of 2017 when Niantic raised $200 million in a Series B funding round led by Spark Capital. More Poke Coins for Niantic! In other news, according to Sensortower’s estimates, Pokemon GO has earned almost $800 million in global revenue in 2018 alone, marking a tremendous growth in comparison to 2017 (35% increase!). Revenue is one of the key health factors that investors look for, making Pokemon GO’s results especially important for a company seeking funding. We’re not sure how (or if) this round of funding impacts Niantic’s development / business efforts with Warner Bros. (Wizards Unite), but we’re quite sure that it can only mean good things for all Niantic products. Niantic’s Series B funding round in 2017 lead to a series of Niantic acquisitions and we’re expecting the same to occur in 2019. Stay tuned for updates – we’re up for some good times if Niantic uses their newly acquired cash pile wisely. The post Niantic closes another round of funding, raising $190M from 26 investors appeared first on Pokemon GO Hub.